The internet is not just a library of knowledge. It's the future marketplace. The internet has generated thousands of online jobs that make money insanely. What internet is exactly doing is making it's easier for marketers and people to interact with each other very easily, regardless locations, religions and ages. Most of us have credit or debit card, that we can use to buy goods online. But in some cases, it's not secure for online payments through credit cards. This is where we need a secure online money processing service that can send and receive money in a few seconds. What's the world's best money processing service? You know it. You have heard it many times in the online world. Yes, it's PayPal. PayPal is the world's most popular money processing service that millions of people around the world use in every single day. Why PayPal good is, it allows any person to build their online business free. 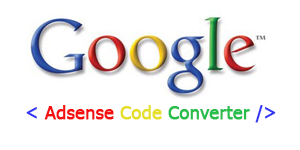 It's very useful for small business. If you want to create a membership site, then you may surely use PayPal as your money processing service. What you need to do it is a website (membership site) and a PayPal account. As we can use PayPal for shopping cards, there is also a button called "PayPal Donation". 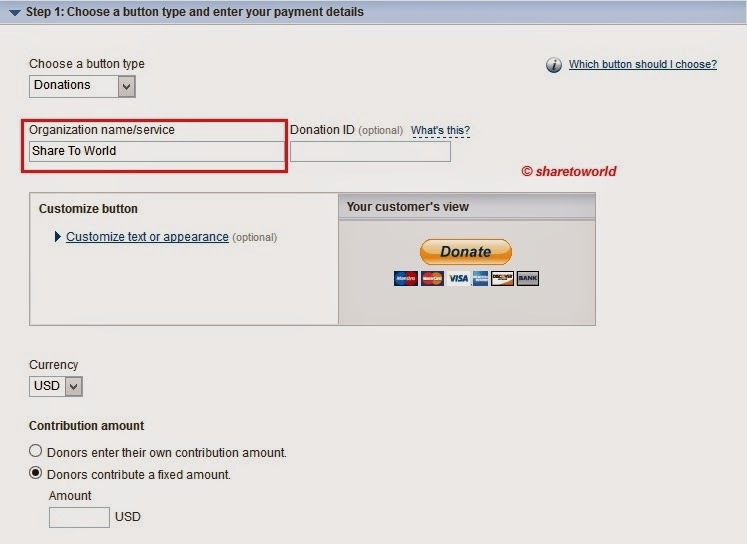 It allows any PayPal user to donate some money to a certain person or organization.This article will show how to create the PayPal donation button. 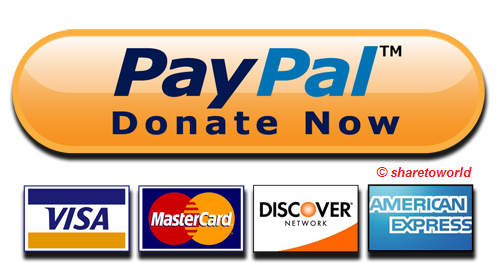 1- Go to Buttons for PayPal Donation web page and click on "Create your button now" link (Must log in your PayPal account first). 4- In the next page, you can see the HTML code for your PayPal donation widget. Click on "Select Code"